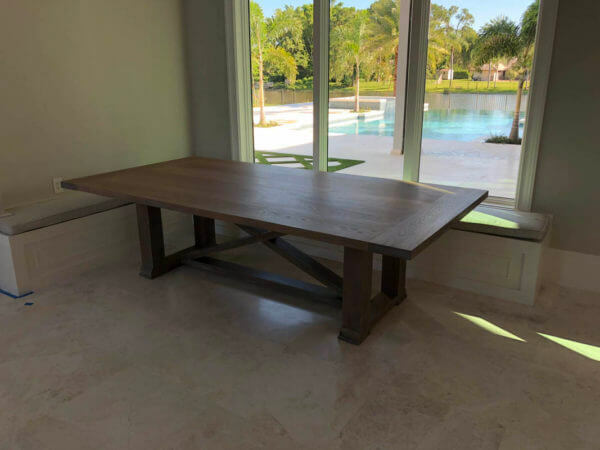 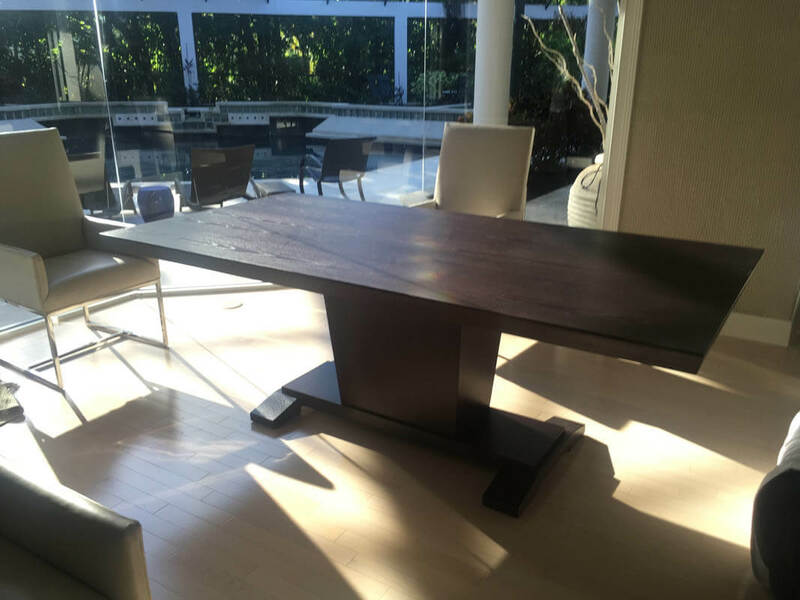 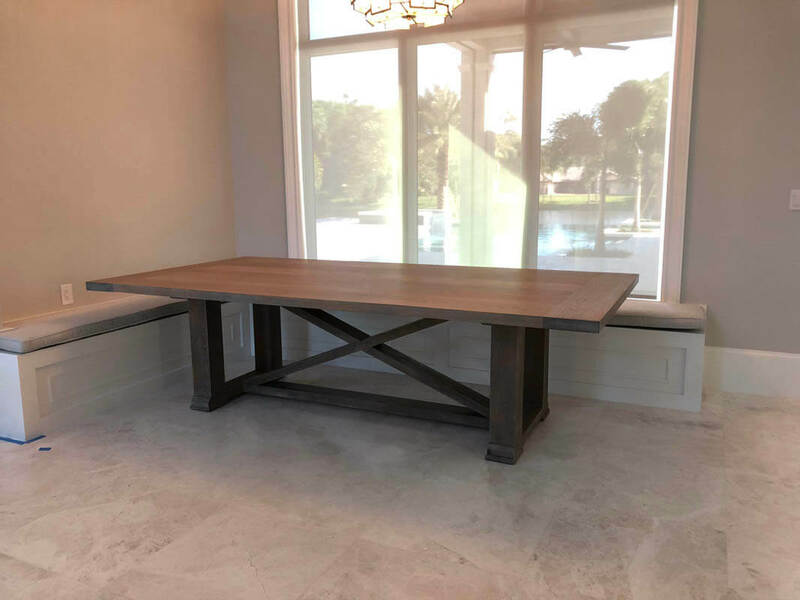 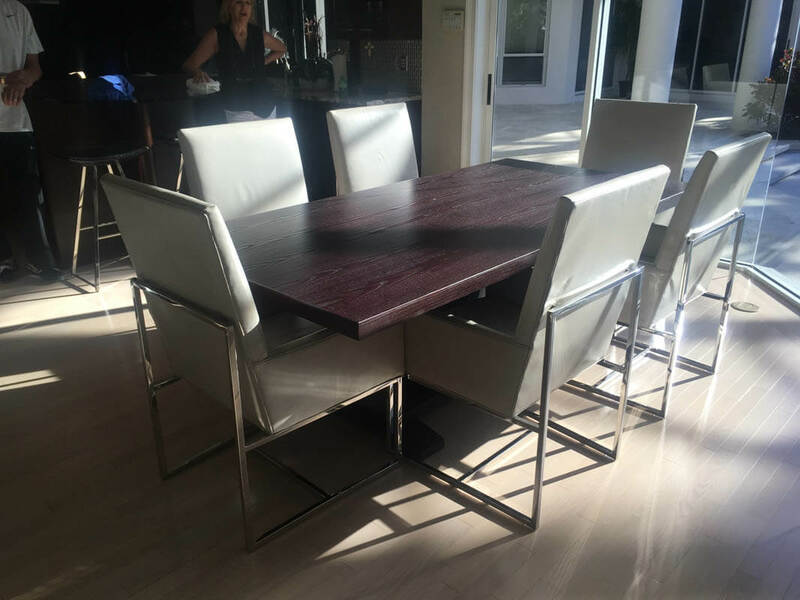 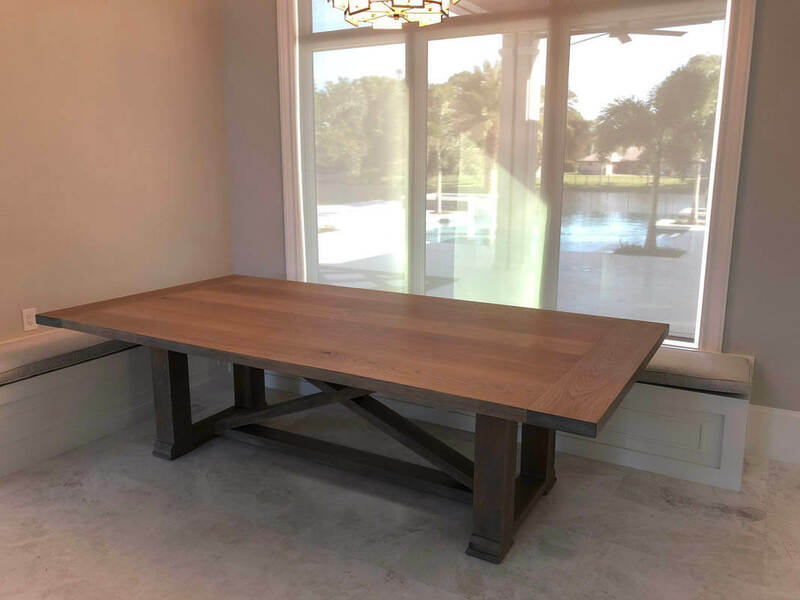 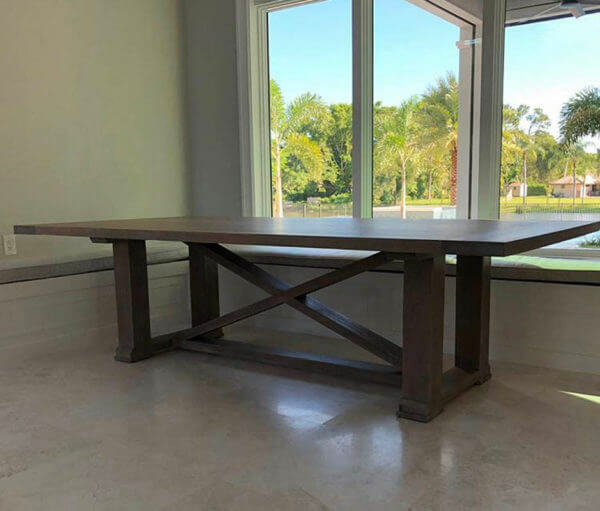 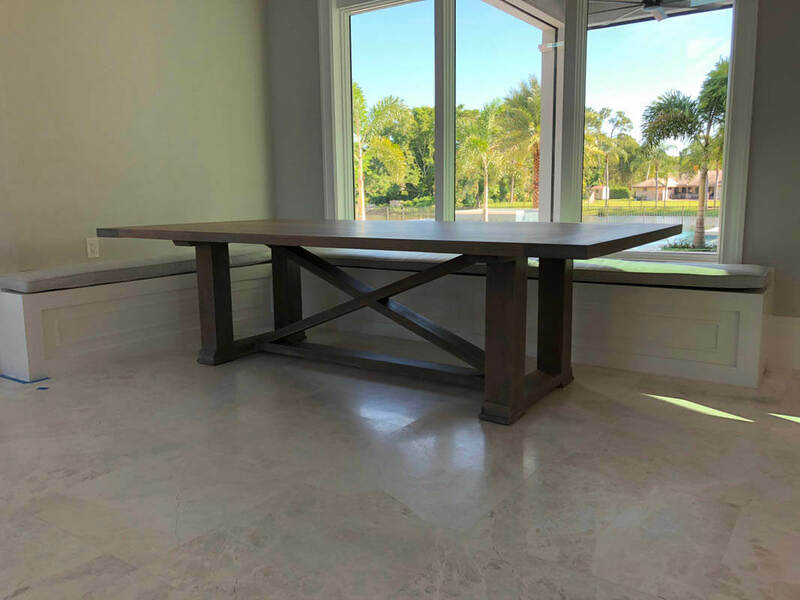 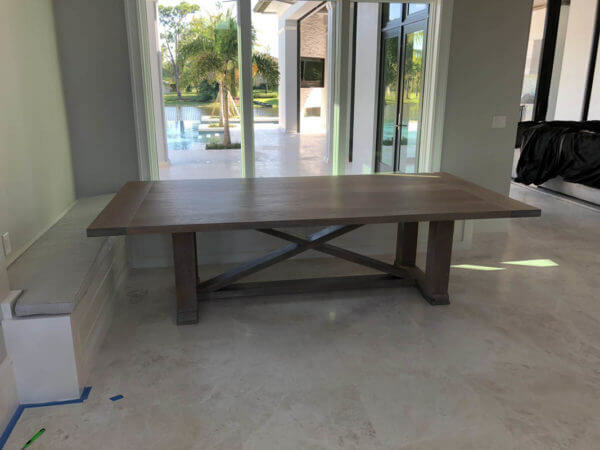 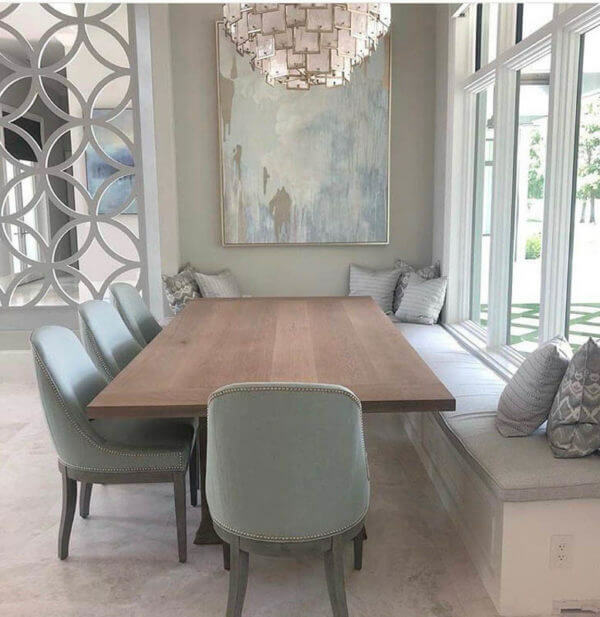 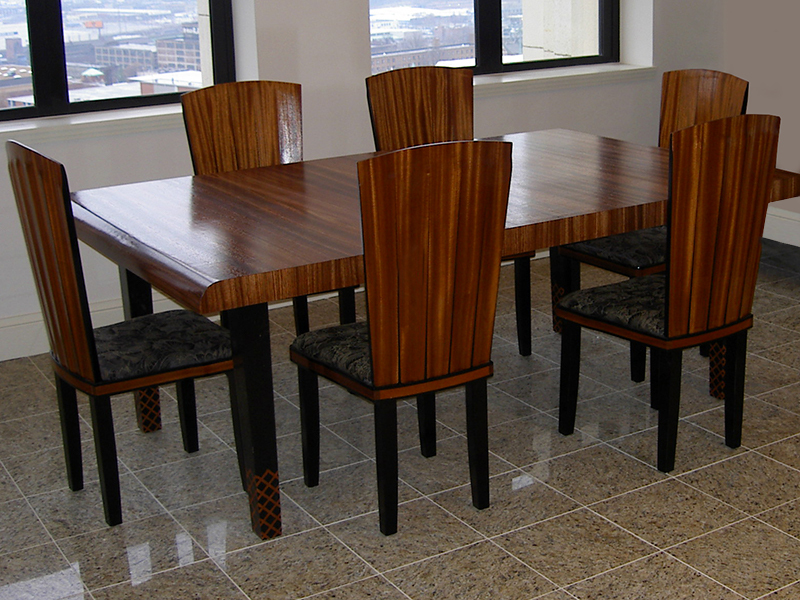 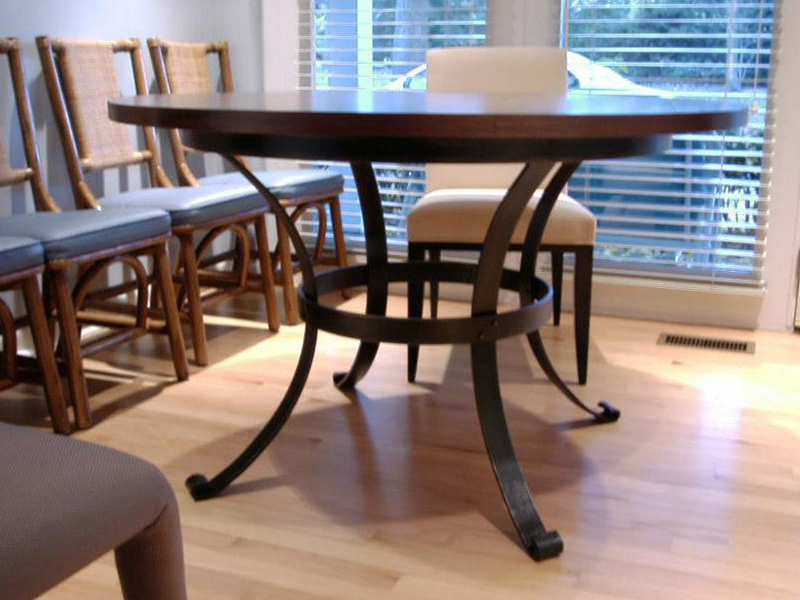 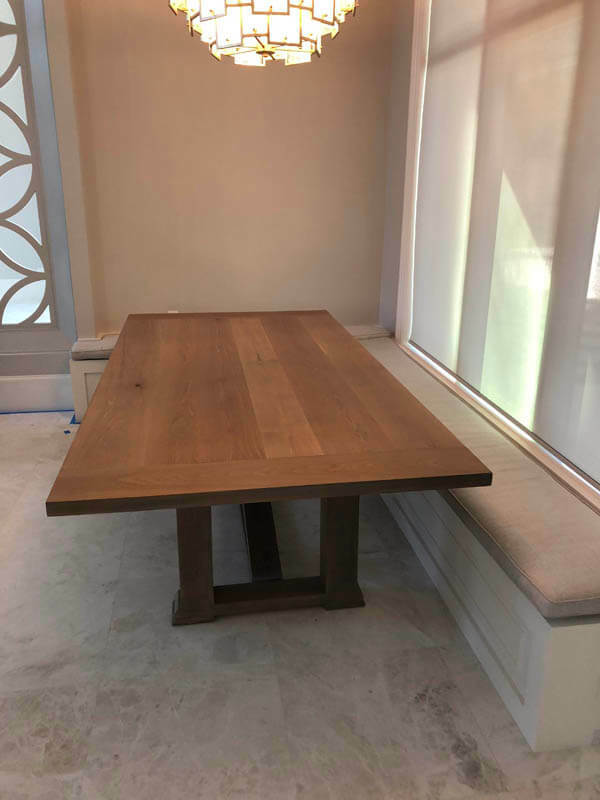 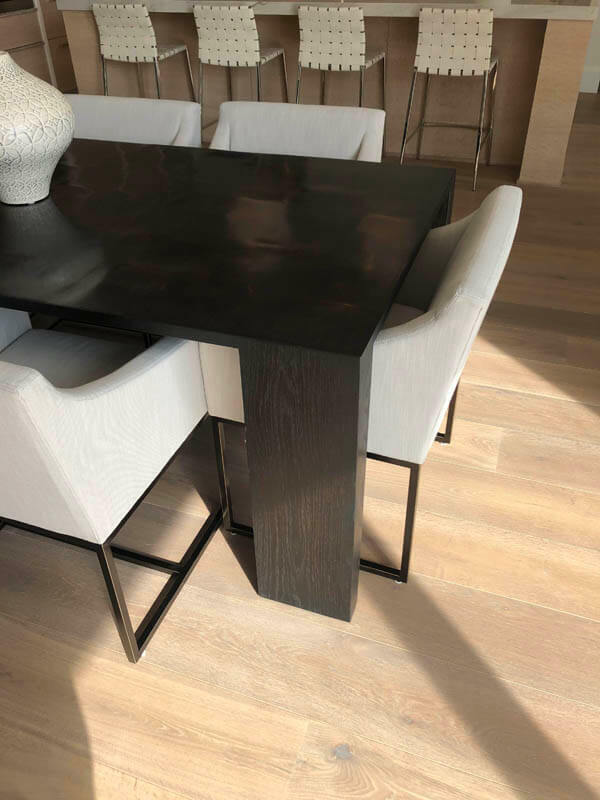 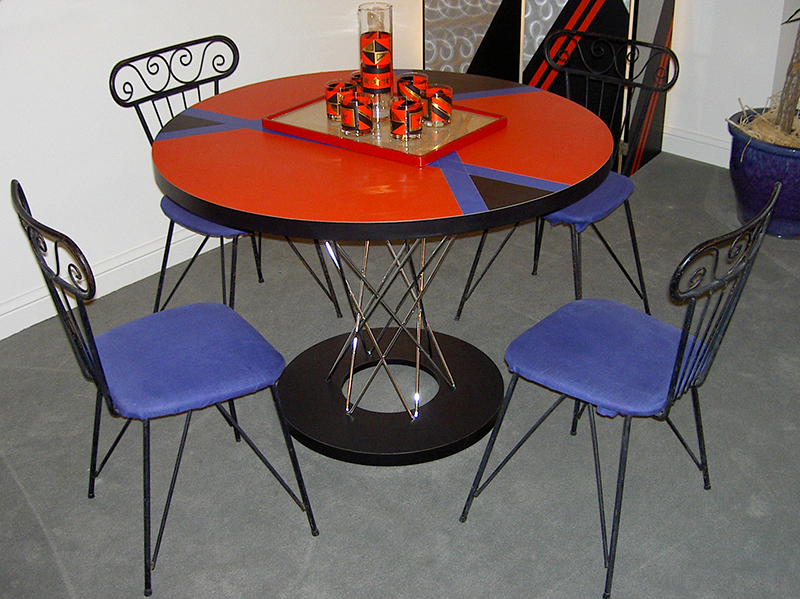 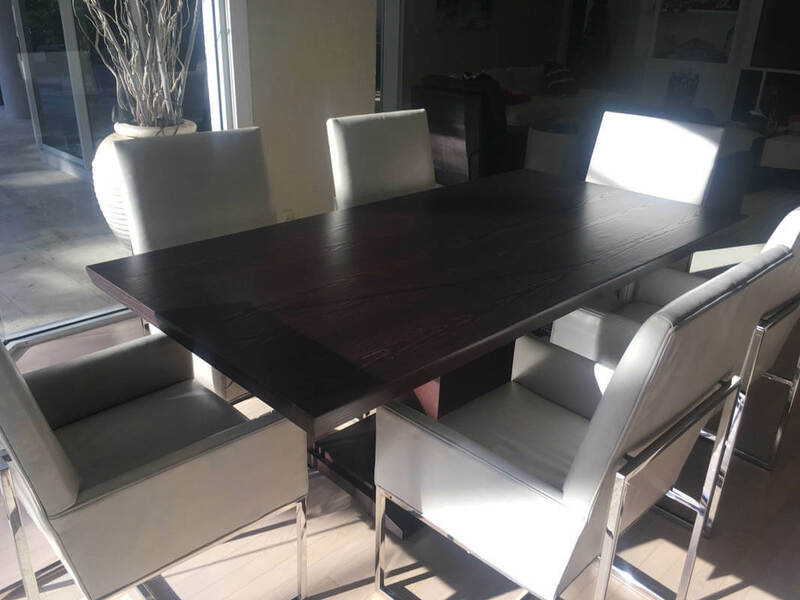 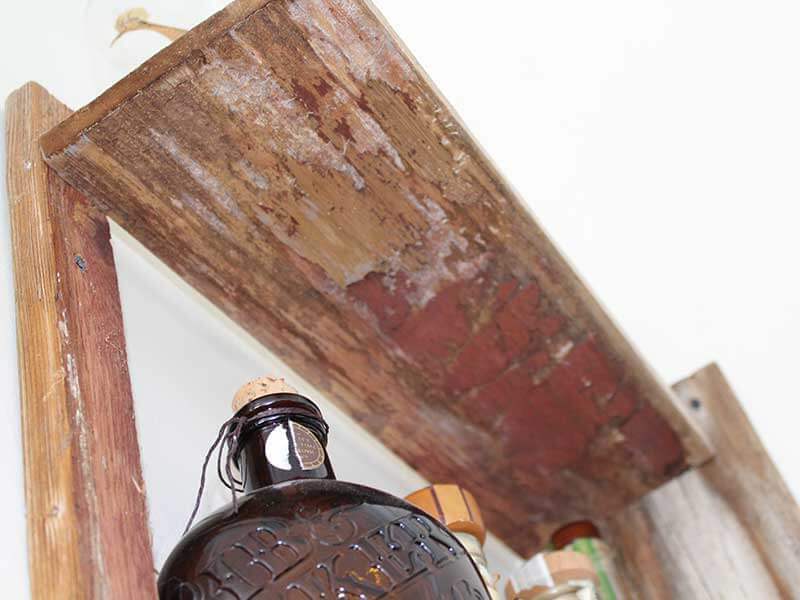 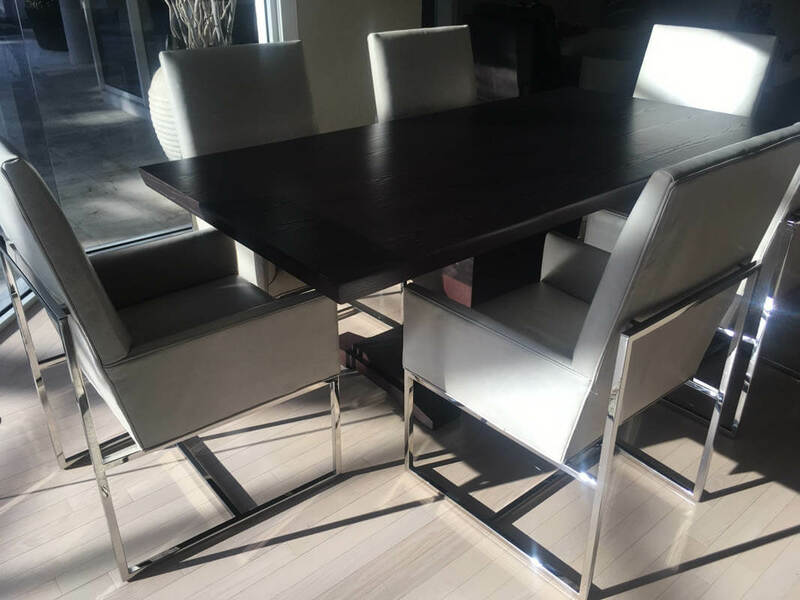 As one of the major living spaces in a home, the dining room can be elegant and functional and Naples Custom Furniture can design and construct your custom built dining room furniture. 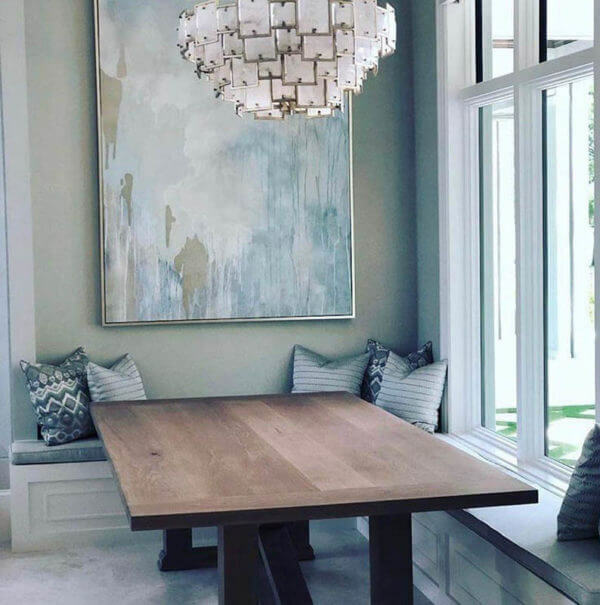 Many families today are forgoing that traditional dining room and electing to combine the kitchen with the dining room for a more open relaxed feeling. 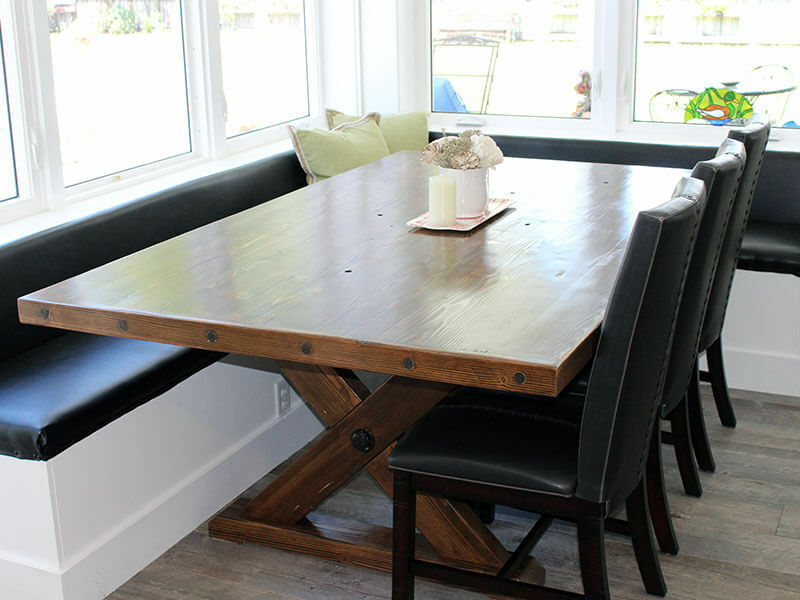 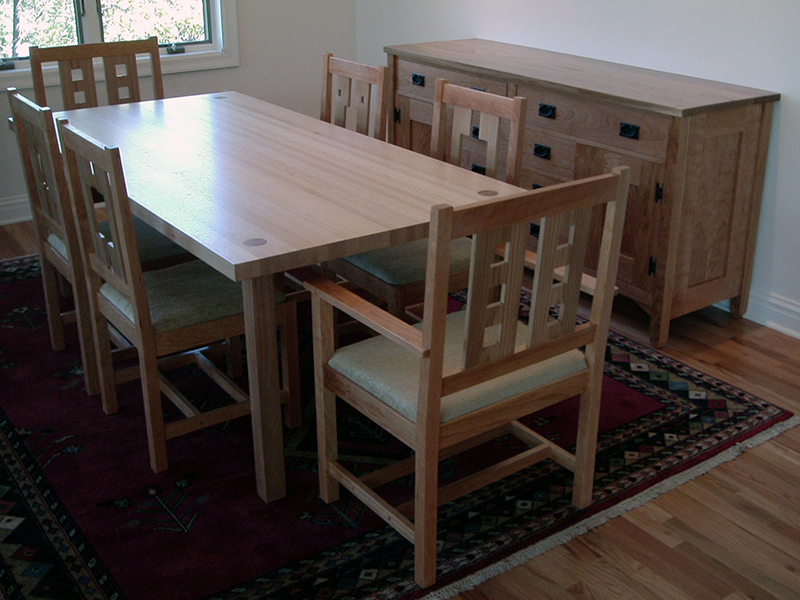 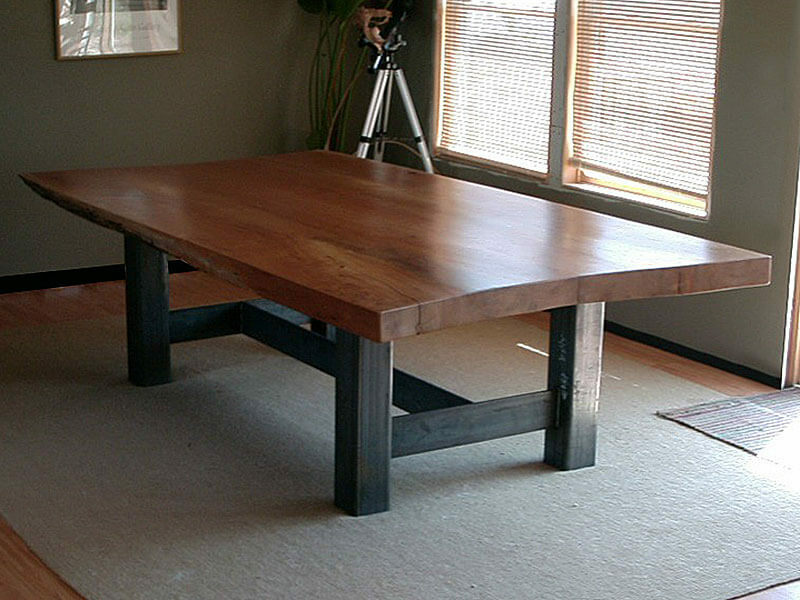 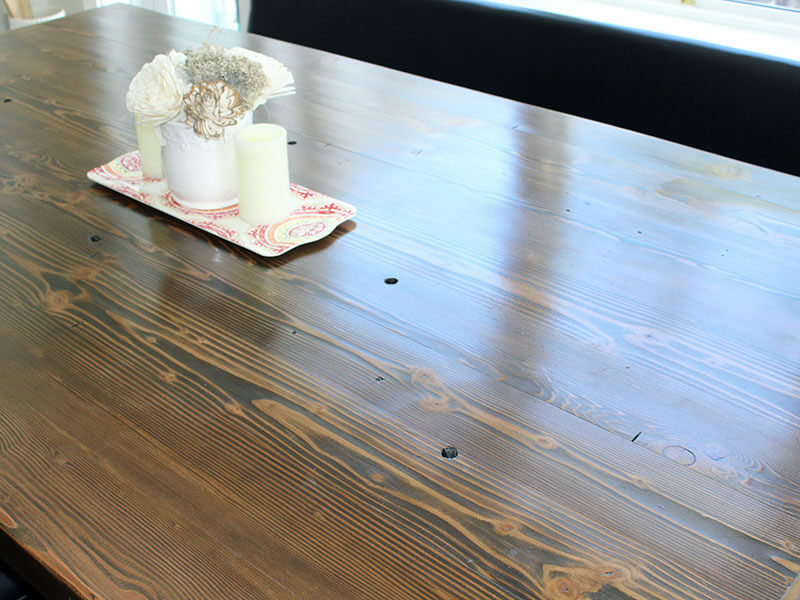 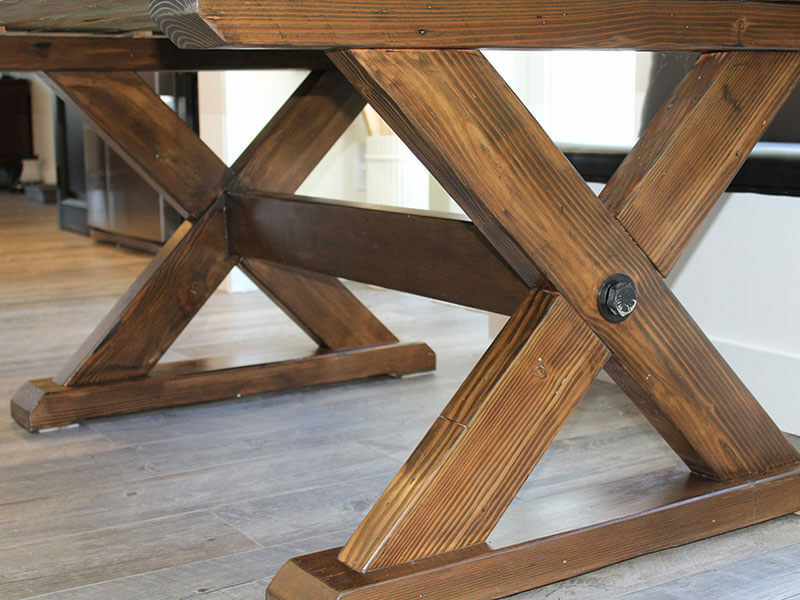 A large farm table with built-in bench seating is a practical way for families to utilize their space. 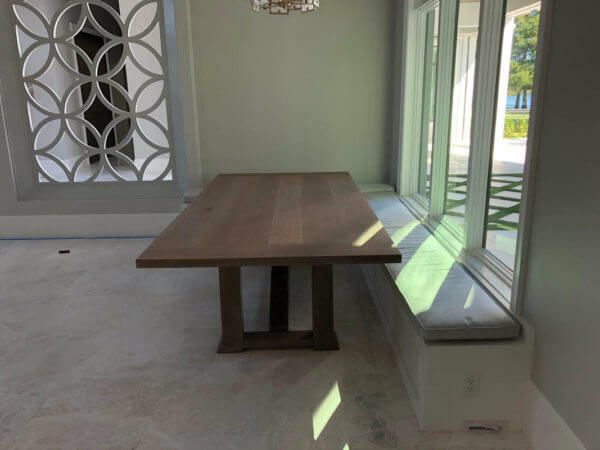 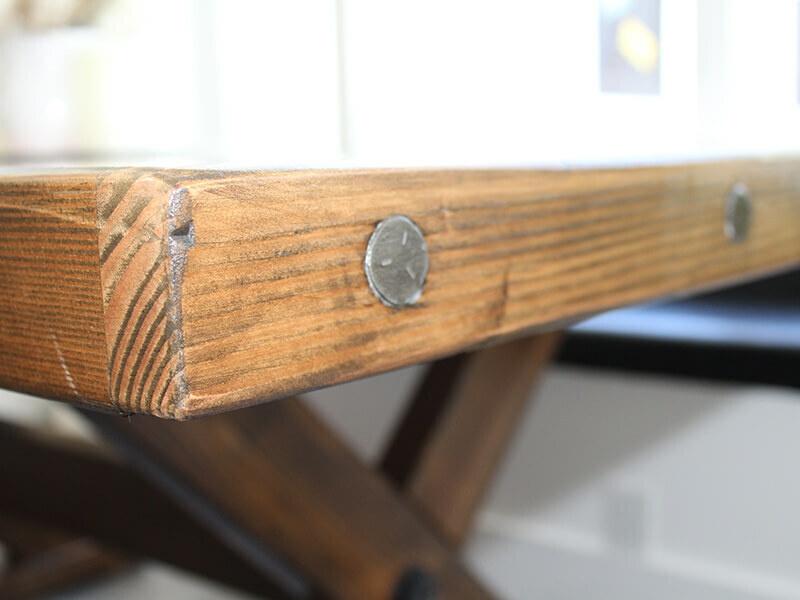 Maybe your empty nesters looking to formalize your dining room to entertain friends with a traditional mahogany dining table to seat six comfortably? 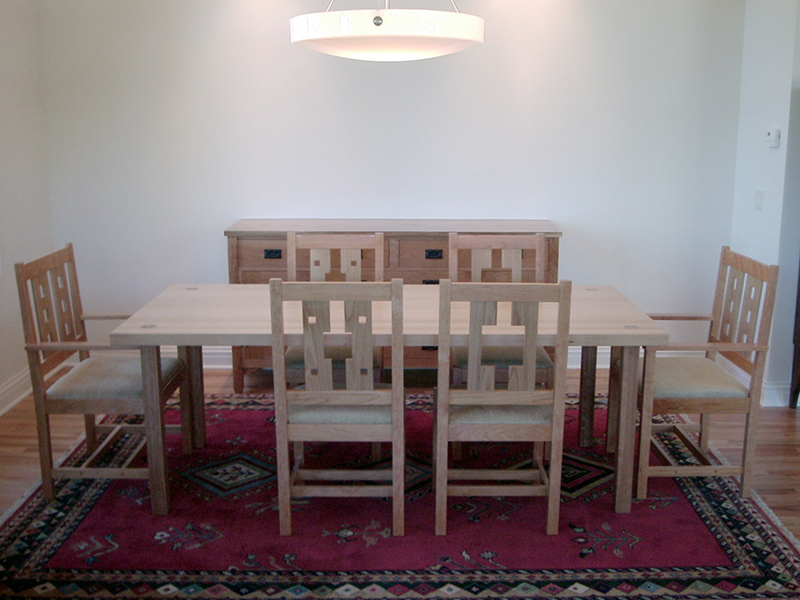 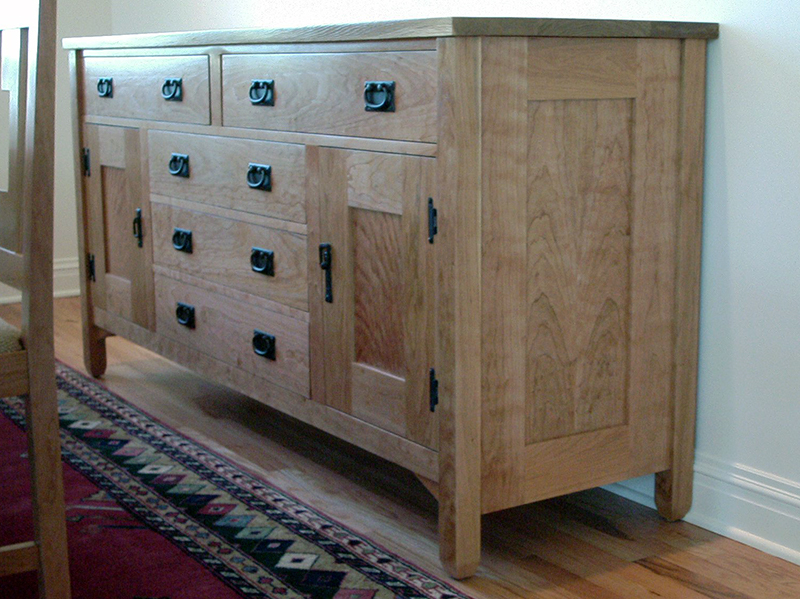 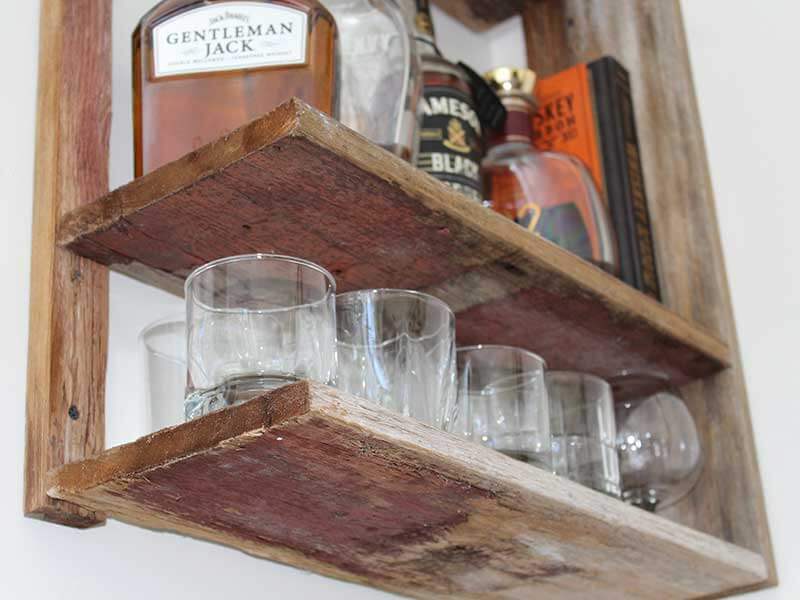 A dining server should be a must for all. 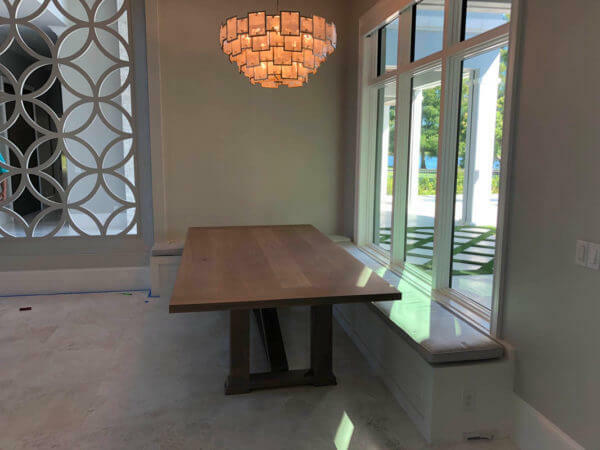 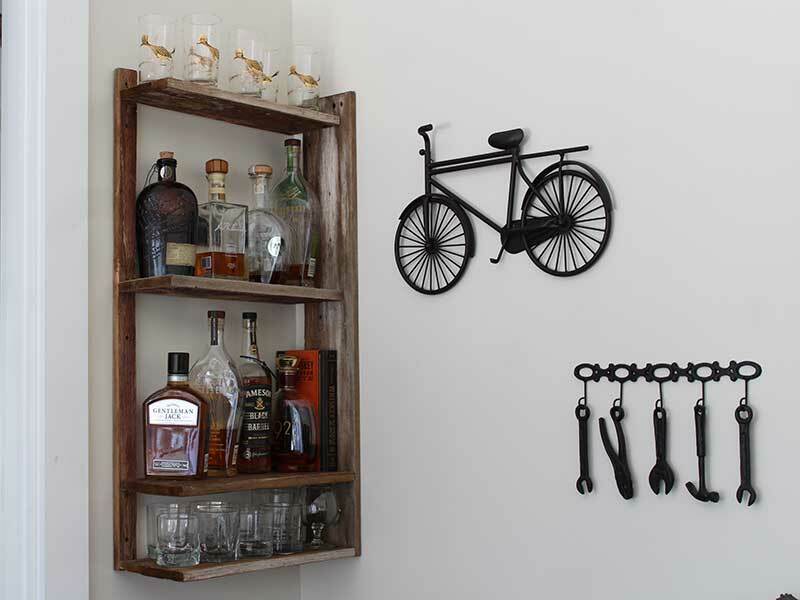 For these provide both storage and practicality, a place to display your beautiful desserts enticing the family or guests.